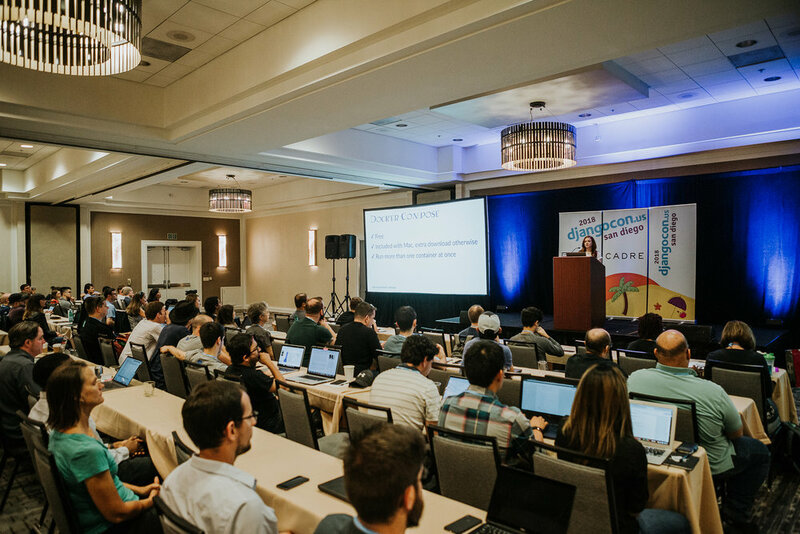 I speak at events all over the world on Django, the intersection of tech and the humanities, Docker, public speaking, and professional skills. Want me to speak at your event? Get in touch!